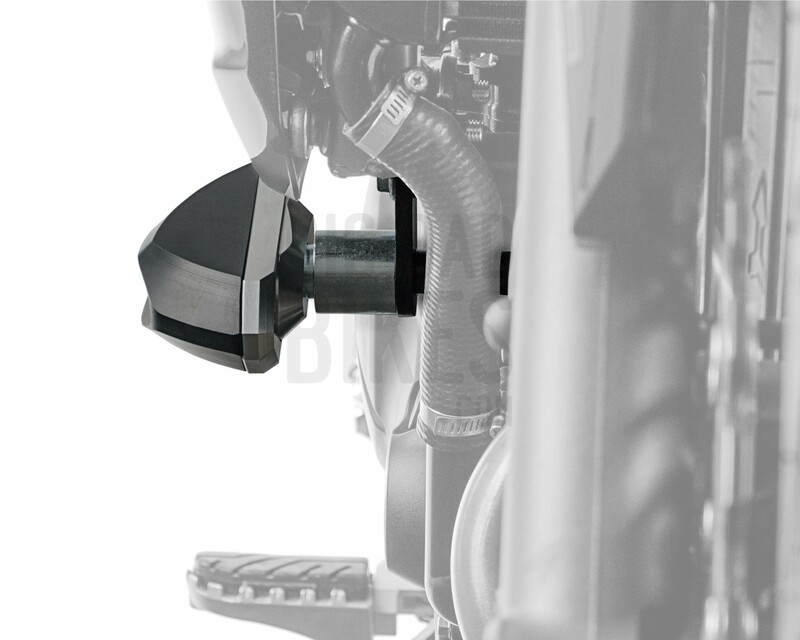 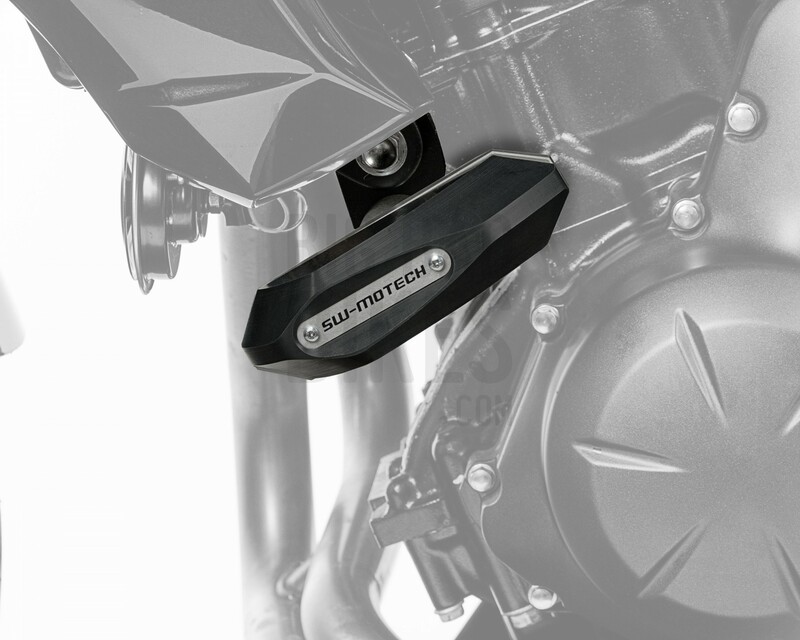 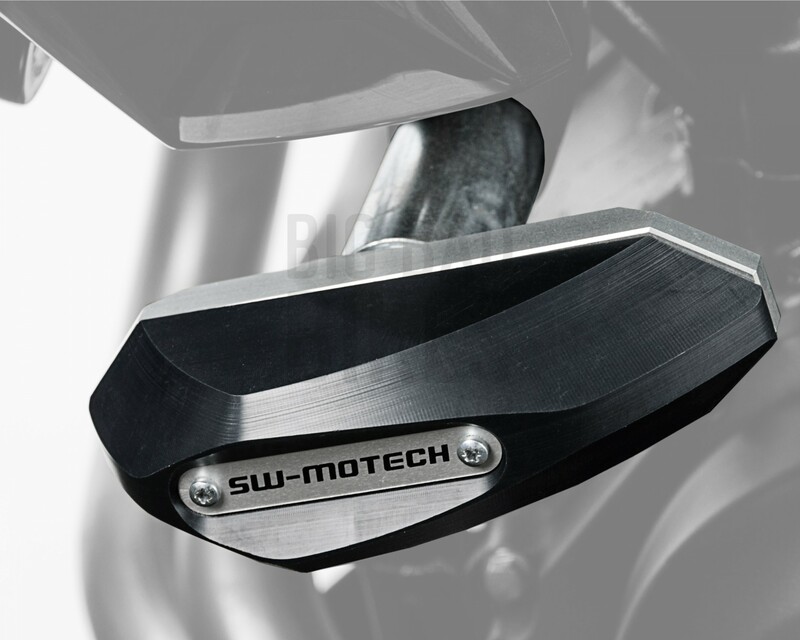 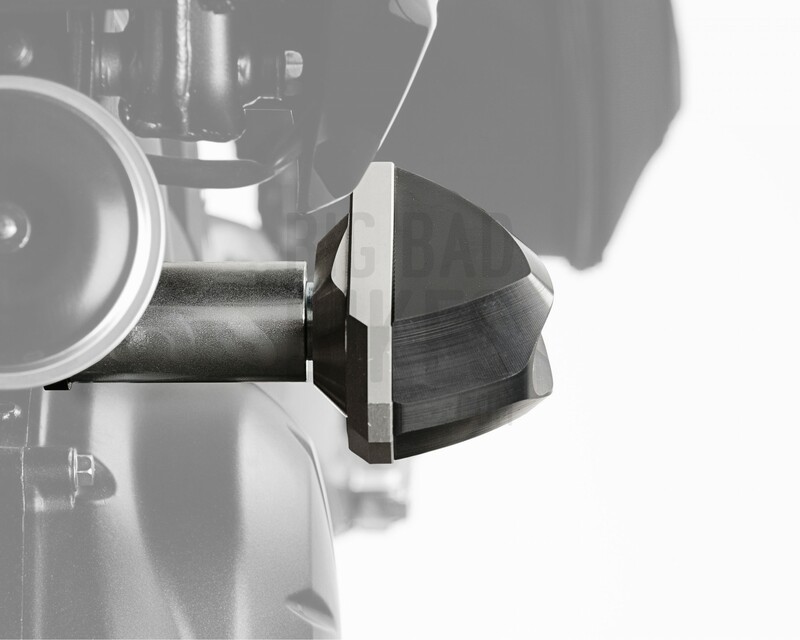 SW Motech brings you Frame Sliders for the Kawasaki ER-6n. 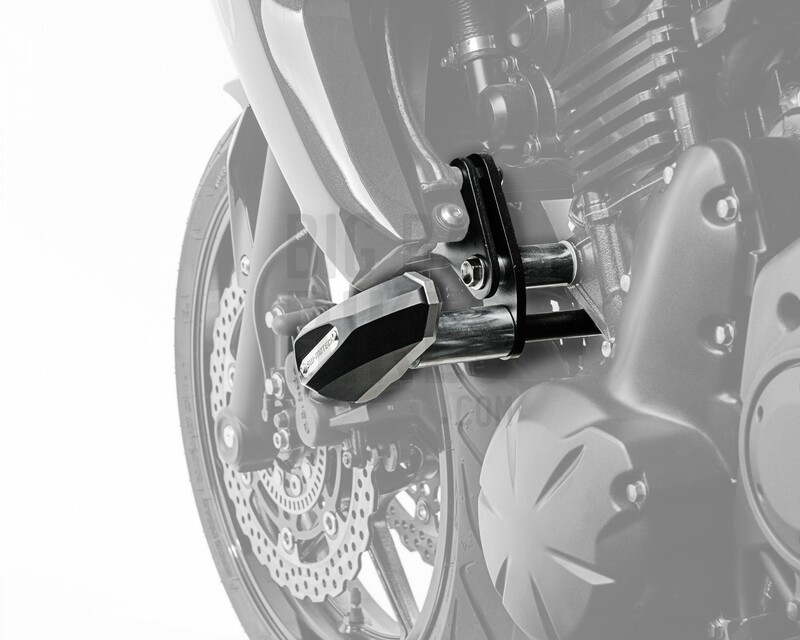 These sliders bolt directly on to your bike without having to replace any original parts. 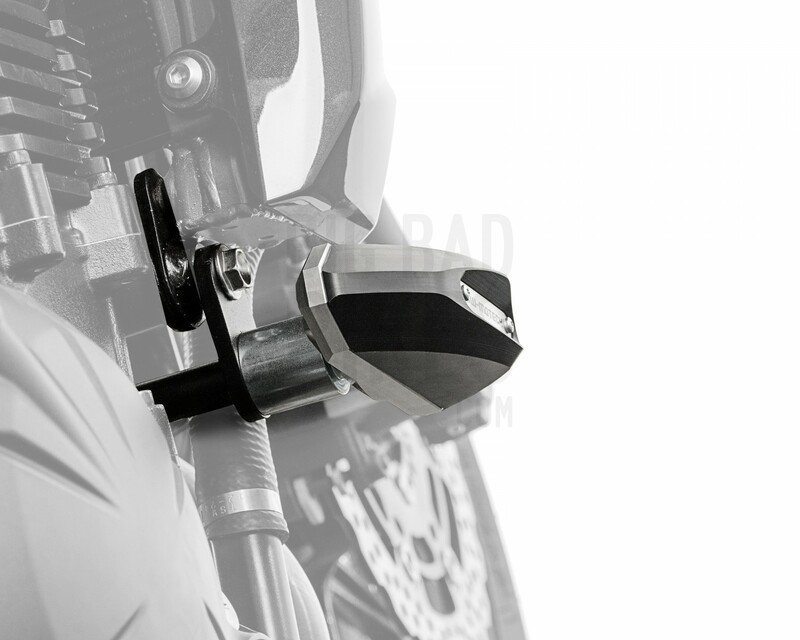 The sliders protect all the important parts on the bike in the event of a fall. 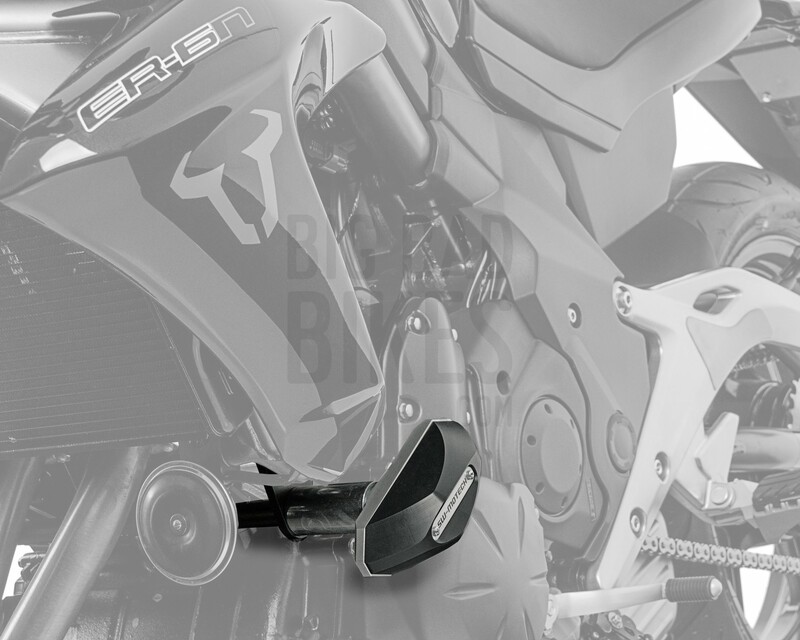 The sliders pads are made from CNC milled polyamide nylon which is highly abrasion resistant, and has better tensile and impact strength as well as better UV resistance than Derlin. 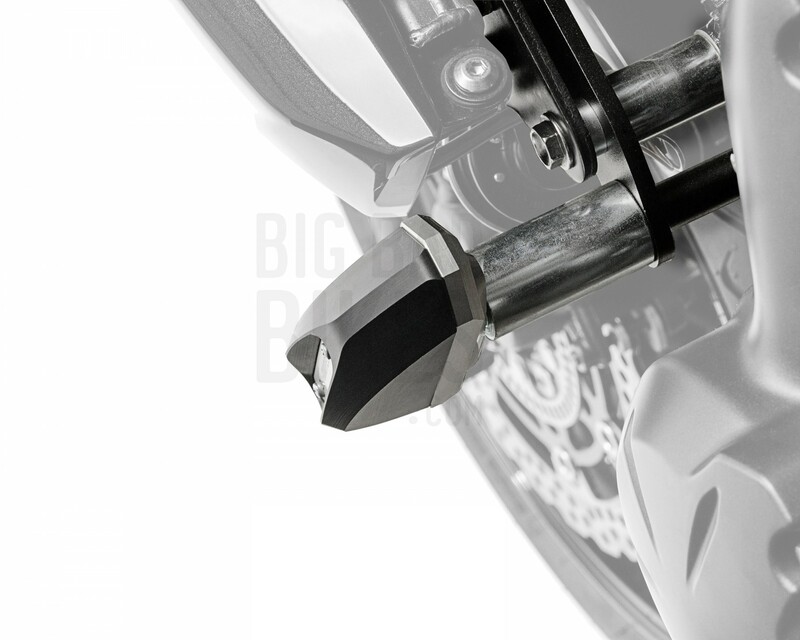 The pads are also replaceable.